Westminster’s QEII Centre has been helping Londoners get 2017 off to a positive start by hosting two inspirational masterclasses to help declutter their lives and build their emotional resilience. 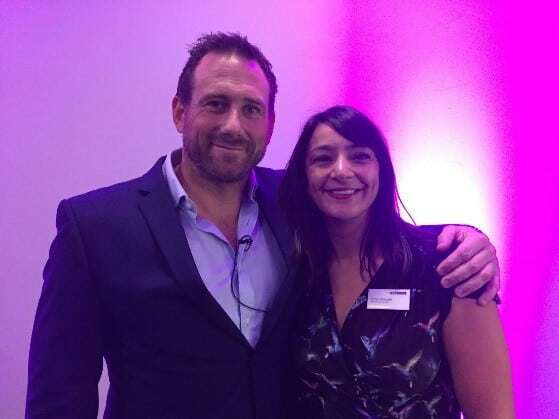 Held on Wednesday 25 January and Wednesday 1 February, both events were a sell-out success, with expert speakers Vicky Silverthorn and Jason Fox providing invaluable advice and sharing their own personal experiences to inspire the attendees. 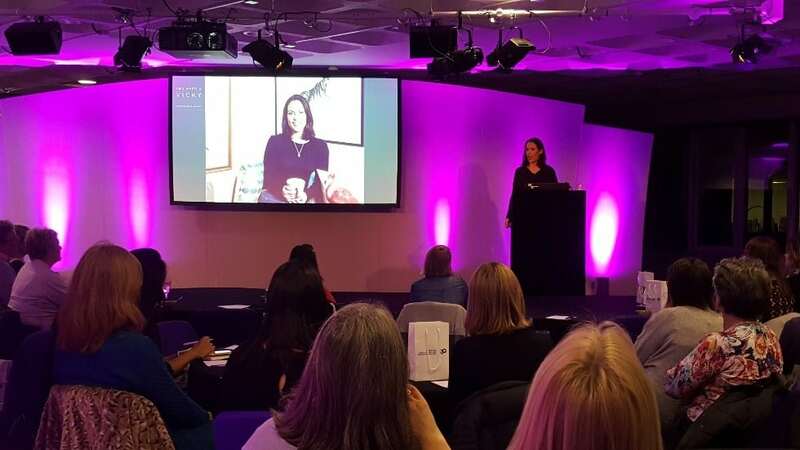 Professional de-clutterer Vicky Silverthorn talked through the techniques she uses with celebrity clients including Robbie Williams and Jamie Dornan to clear your home of unnecessary clutter and feel the benefits of living with less, as well as hosting a Q&A to offer practical tips to the audience. 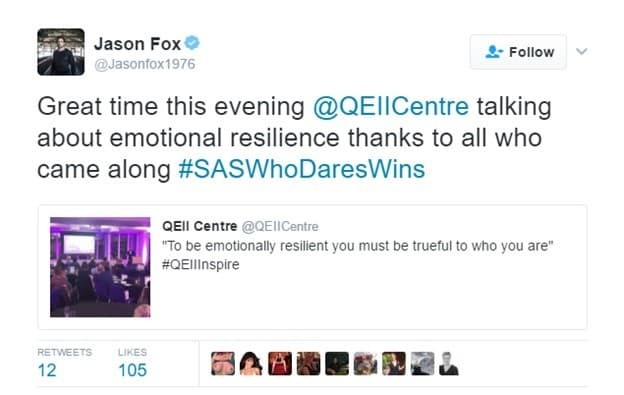 The second masterclass host, star of Channel 4’s SAS: Who Dare’s Wins Jason Fox, talked about his time in the Special Forces and how he learned how to manage his emotions in high-pressure situations, sharing his advice on how to handle and acknowledge fear. Both of the QEII Inspire sessions were held at the Westminster venue, as part of its 30th anniversary celebrations. A stage for game changers and pioneers for the past three decades, QEII is dedicated to offering a platform for creativity and innovation. All proceeds from ticket sales of the masterclasses were donated to the Prince’s Trust. Comments from guests who attended the two masterclasses included “This was my first visit to QEII and I really enjoyed it. It was a nice space; professional, clean, classy and overall I felt it was worth every penny and more”, and “My friend and I had a great night out at your event. I have spread the word amongst my friends and they have all said that they wished they had come with us! It was well organised and a great location. Would definitely love to come back”.